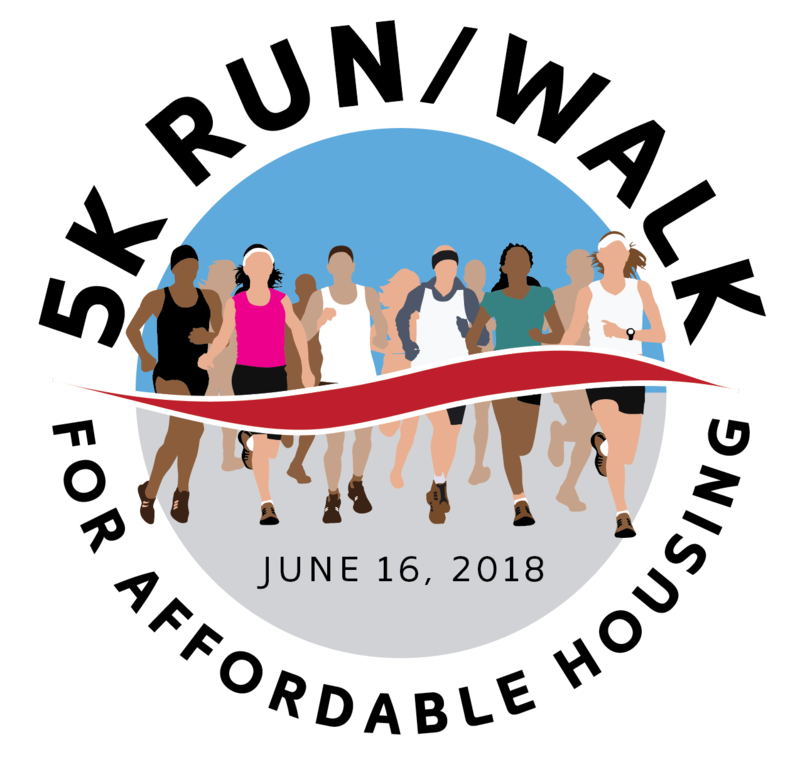 Catholics for Housing (CFH) is excited to offer this first annual 5k Run/Walk for Affordable Housing at Bull Run on June 16 a t 9:00 am! CFH is a non-profit which provides affordable housing opportunities to limited income households. Our 5k Run/Walk will directly benefit our efforts to provide a stable home to those in need. $30 until online registration closed on Thursday, June 14 at 8:00 pm. Packet Pick up will be on Friday, June 15 from 4-7 pm at the =PR= Store in Fairfax Corner and Saturday, June 16 at the Bull Run Event Center starting at 8:00 am. Races shirts will be avaialble to those who register online. To be guaranteed a shirt please register by June 8, all others will be first come first serve. CFH is not affliliated with any religious organiation and administers its programs in a non-discriminatory manner. Applicants for any of the programs must meet eligibility requirements for hte specific program. CFH serves approximately 350 people annually. A stable home is the first step in creating a productive, sustainable home.